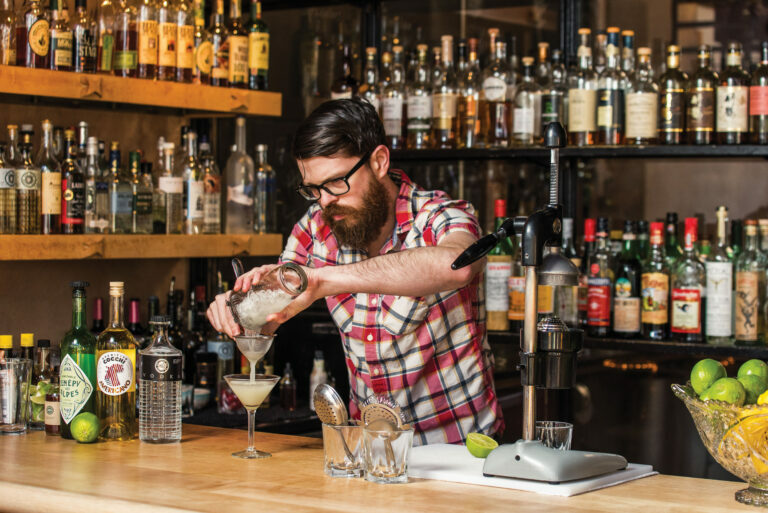 Craft spirits are a big part of Washington’s drink culture. The state boasts around 100 distilleries crafting small-batch spirits like whiskey, gin, vodka, and even aquavit and saké. Join a guided distillery tour to get a behind-the-scenes look at how spirits are made, or order a craft cocktail at an area bar or restaurant to sample local spirits mixed with Seattle-made tinctures, bitters, or sodas. The Emerald City has become a bona fide destination for craft cocktails, where locals like talking about booze almost as much as they love to drink it. Three Seattle cocktail masters dish about their favorite concoctions and bartending inspirations to give visitors a taste of the spirits scene.